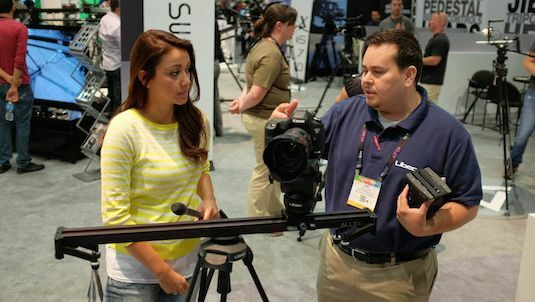 At the NAB Show, Libec shows us the ALLEX system. 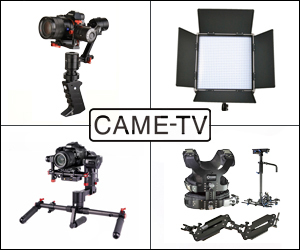 A line of products or complete kit designed to work seamlessly together so that you don't have to struggle with what tripod works with which video head and how that all comes together with a video slider. 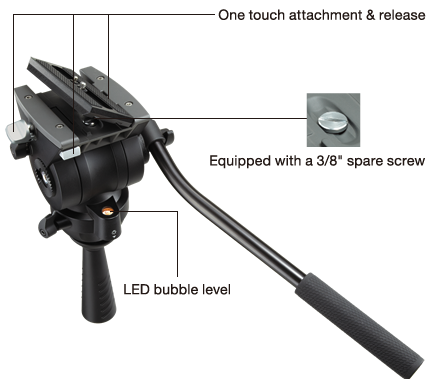 The ALLEX H Fluid Video Head uses a drop in style plate, something many shoulder rig shooters have a preference over instead of the sliding systems. The head combines both a 75mm bowl + a standard 3/8" flat base mount. 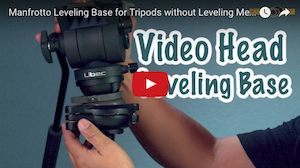 When used on the Libec ALLEX T tripod, the bowl allows you easily level your system, and the flat base will thread easily to the ALLEX Slider. 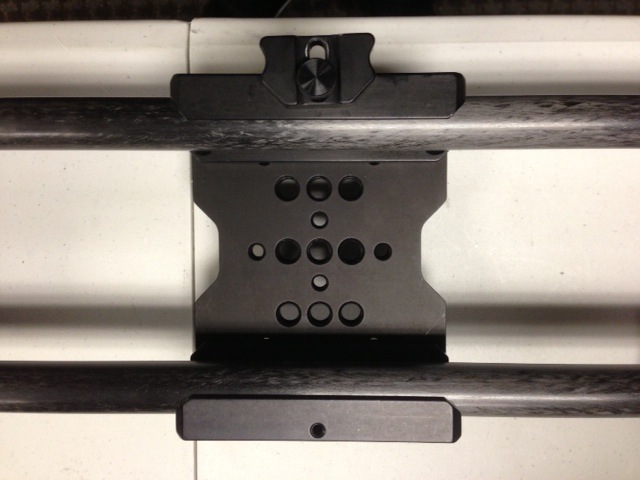 The ALLEX S is a 30" Slider using 8 bearings surrounding the rail. 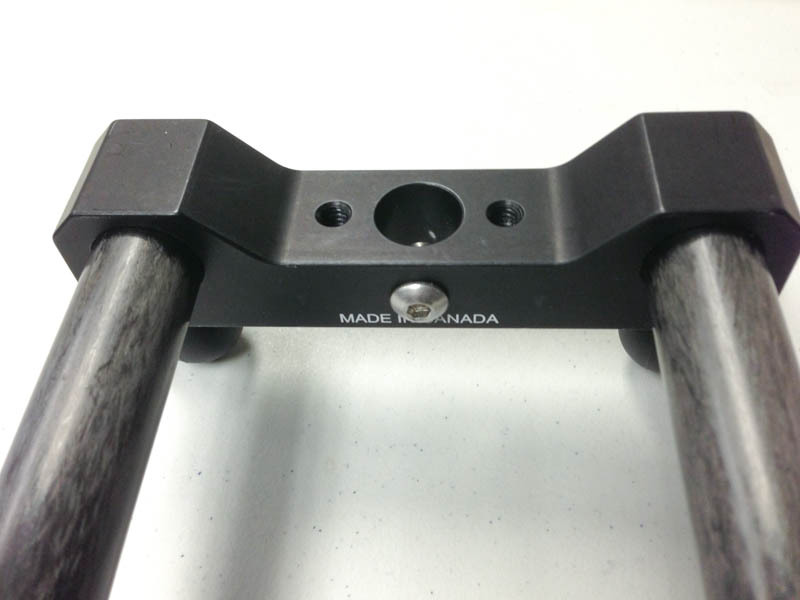 The slider features a friction knob for drag, brake knob, along with adjustable legs / feet. Beneath the slider is a similar 75mm bowl to fit directly to the ALLEX T Tripod, but also offers a 3/8" thread flat base mount. The ALLEX T Tripod is very sturdy two-stage all aluminum, 75mm bowl mount, with mid level spreader, and articulating feet. The Tripod weighs approximately 5.5 lbs. 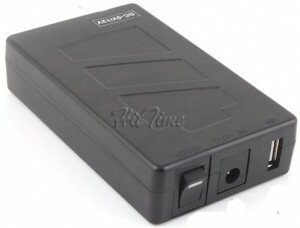 More information can be found at the ALLEX product page at the LibecSales.com website (here). Posted in DSLR Slider, dslr video, Equipment Reviews, Tripods. 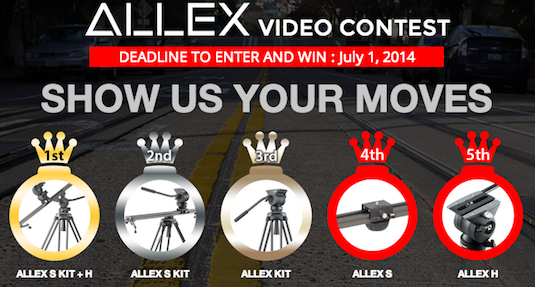 Tags: ALLEX S T H, Libec ALLEX, Libec Fluid Head, Libec Slider, Libec Tripod, LibecSales on April 16, 2014 by Emm. Dynamic Perception has put together a few new bundles based on popular demand. 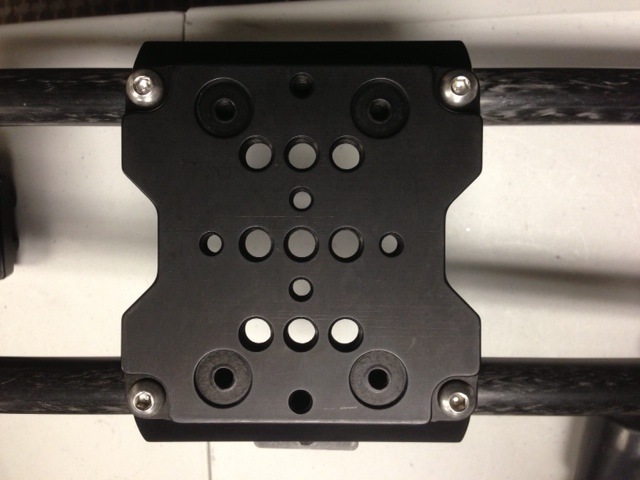 Economical Stage Zero ready-to-run package with installed quick change plate and swappable motor at a discount. 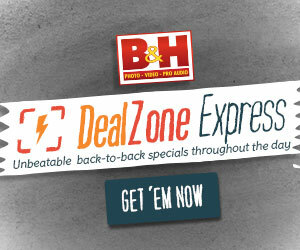 Also packaged together is a super time-lapse and real-time video bundle. This is the cat's meow, the all inclusive professional moco bundle ready to launch you into the world of time-lapse and video motorized motion. It's the uber package at a substantial savings! Posted in DSLR Slider, dslr video. Tags: Bundle Motion Control, dynamic perception, Stage One, Stage Zero, time lapse on December 18, 2013 by Emm. 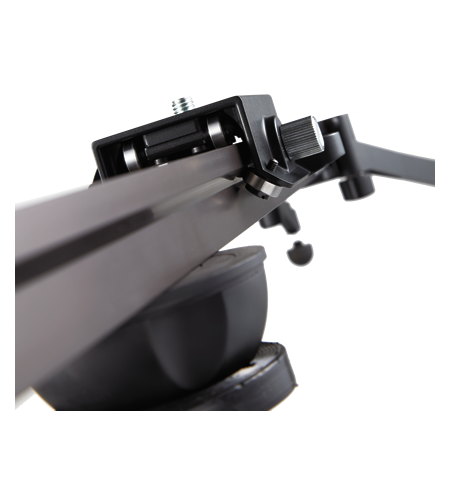 Here's a closer look at the Dynamic Perception Stage One Motorized Slider along with the new AT2 Joystick for real time motion control. 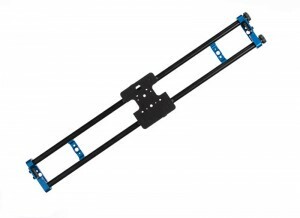 The standard bundle can be purchased non-motorized ready to use manually for any of your video productions - silent, smooth, and breaks down as small as 20" for travel. If you feel the standard bundle isn't long enough, expanding to 6,8, or even 10 feet is easy with their seamless rail extension kits available in Aluminum or Carbon Fiber. 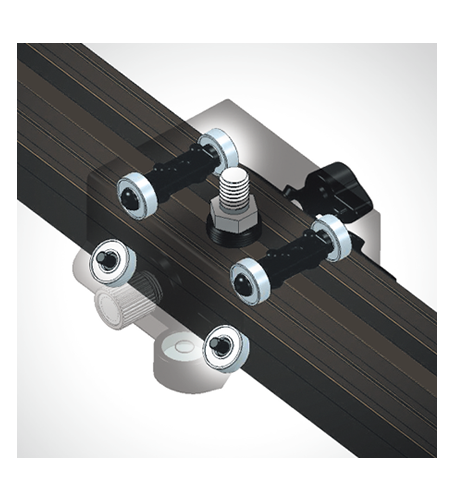 Each extension kit includes a mid-span support, so you can provide proper support no matter how long your track becomes. If you're too lazy to add multiple sections of 20" rails together, they offer longer sections up to 60" each (obviously not as travel friendly). 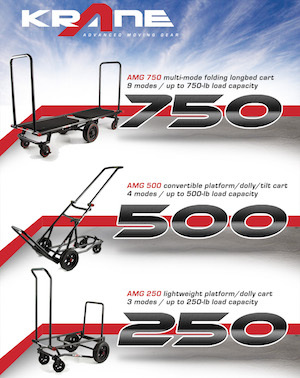 When you're ready to take it to the next level, you can always upgrade along the way, or just start out with one of the Motorized Slider Bundles that include a highly programmable controller that can be expanded to control more than one motor for more advanced motion such as a pan/tilt head. Like many motorized slider systems, when using the Stage One motion control during a live video shoot, noise will be apparent. The camera sits directly on a stage with the motor very close to the camera. Depending on the speed and motor you choose, the noise may be picked up even if your microphone is a small distance from the slider. Still you can always switch to manual mode by removing the drive belt and simply operating by hand which is very smooth and very silent. 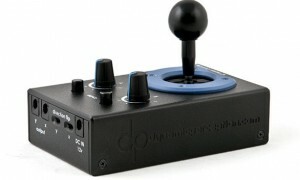 When you need real time motion control operation, the new AT2 Joystick controller is the optional accessory to get. The AT2 Joystick also offers a cruise mode for hands-free operation. 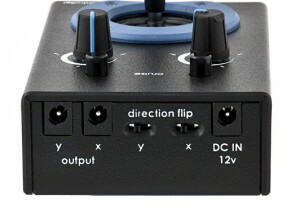 The AT2 easily lets you control direction and speed in real time. Don't forget Dynamic Perception is giving away a brand new Stage One Motorized Bundle + Extras. 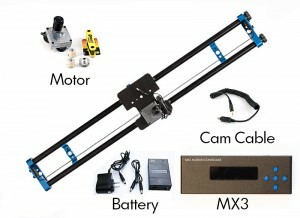 The bundle has been upgraded to include (2) 20" Carbon Fiber Rail Extensions, the Quick Motor Swap system, and (2) DC Swappable Motors, plus the AT2 Real Time controller. Registration ends this week, so follow the link below to register. 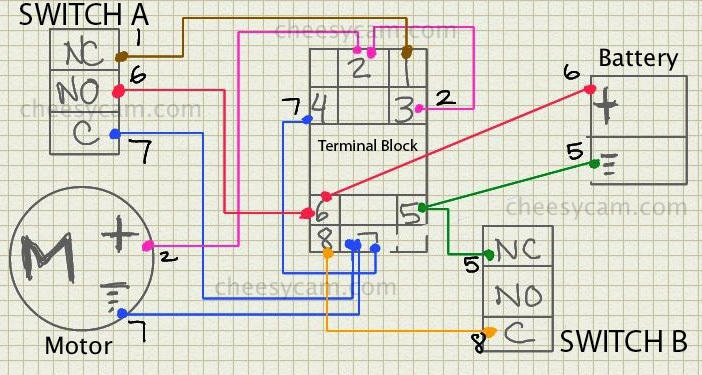 Posted in DSLR Slider, dslr video, Equipment Reviews. Tags: AT2 Joystick Controller, Carbon Fiber Slider, Dynamic Perception Stage One Motorized Slider, Motion Control Remote, Motorized DSLR Video Slider, Stage One Review on September 24, 2013 by Emm. Here's another generous Product Giveaway from Konova. 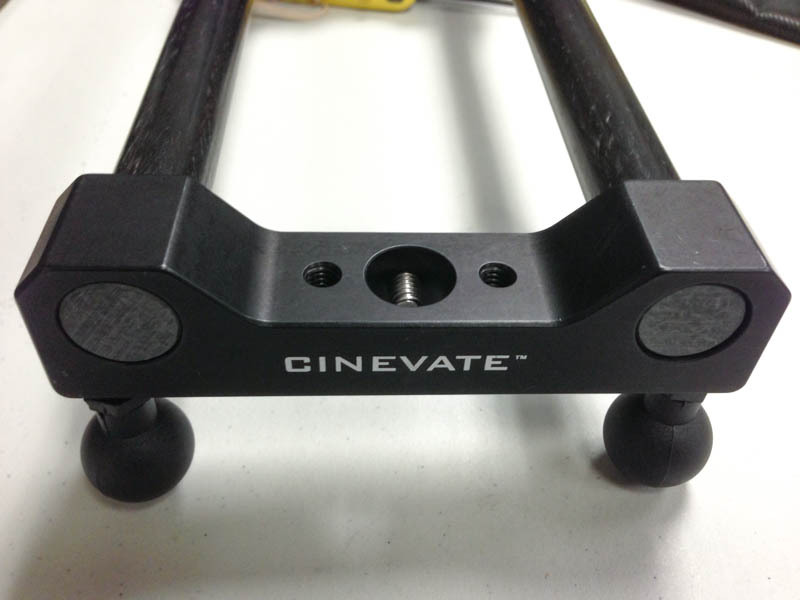 This Video Slider Jib was a product they announced during NAB 2013. 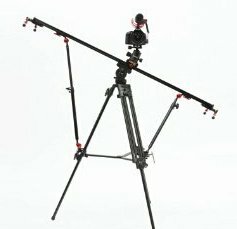 The jib breaks down for travel in it's own case, and can be used with or without a Konova Slider as part of the frame. 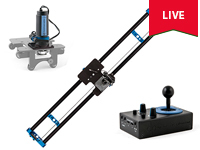 This product Giveaway only includes the Jib (to be used if you already have a slider). For more details about this Konova Sponsored product Giveaway (click here). KONOVA SLIDER JIB & SMART HEAD Making Promotion from soulstory on Vimeo. 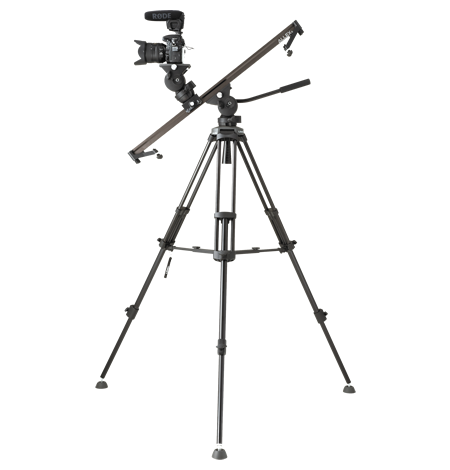 The Konova Slider Jib is available in various lengths and bundles starting at around $500 US Dollars. It can also be expanded to use many of Konova's motion control systems. 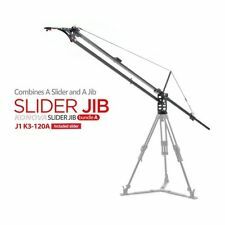 If you're interested about finding out more about the product itself, they have additional videos on the following ebay product pages for the Konova Slider Jib (click here). 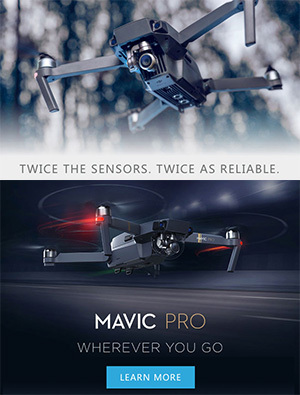 For other great Giveaways and Promotions going on right now such as a Zoom H1 portable recorder + Accessory Pack, the Cinevate Duzi Video Slider, and more check out the recent Swivex newsletter (found here). 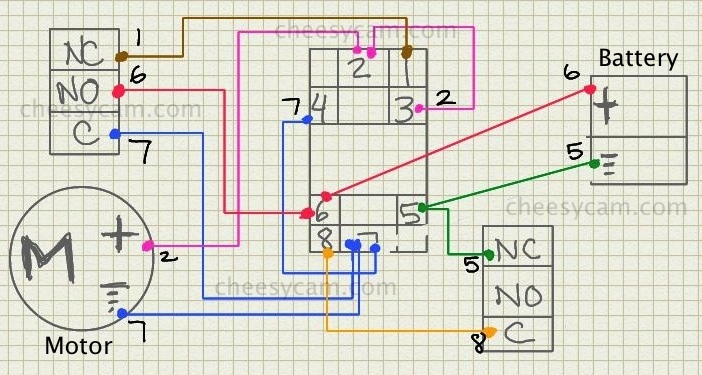 Posted in DSLR Slider, dslr video, konova. Tags: Konova Crane Jib, Konova Slider Jib, Konova video slider, Product Giveawa on August 19, 2013 by Emm. 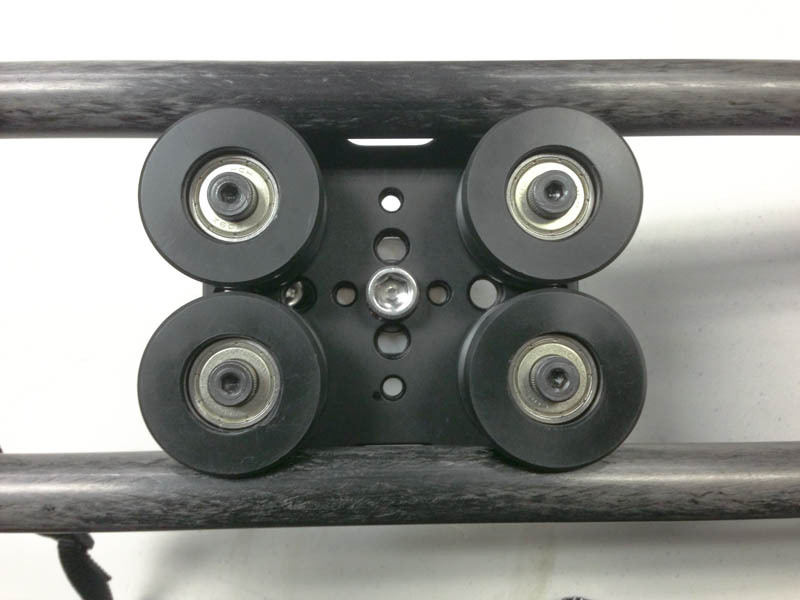 Here's a look at the Varavon Slider Crank Handle Upgrade Kit . The idea for a crank pulley is to keep your shaky hands away from the camera, but whether it produces smoother results are based on the experience of the operator. 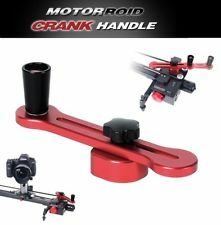 A fully motorized slider will always yield the most consistent results, but in times where battery power or noise is an issue, the Crank Handle kit is another option. The Varavon Crank Handle Kit comes with two end pieces that can fit most sliders on the market so long as you have a 1/4" or 3/8" mounting point on either side. 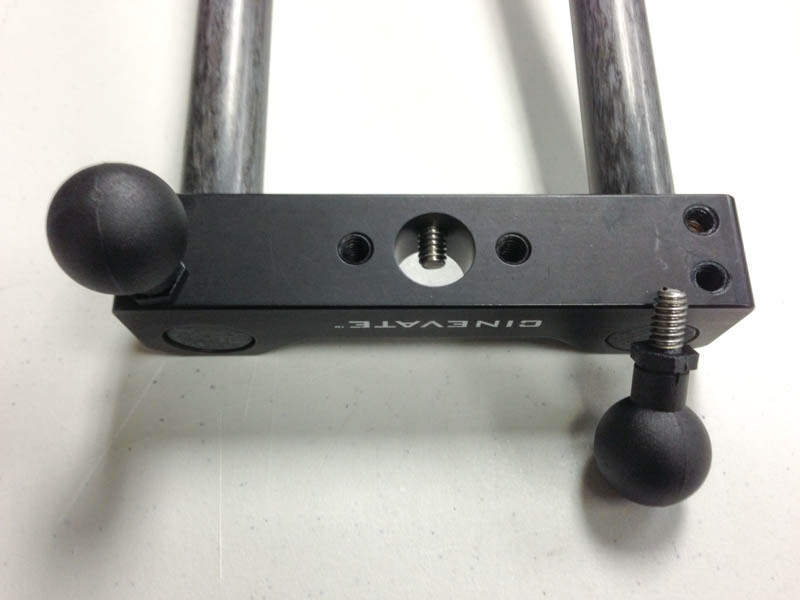 A metal plate sits under your tripod head on the carrier, and a pulley belt can be cut to size. The handle length can be adjusted for longer or shorter crank rotations. 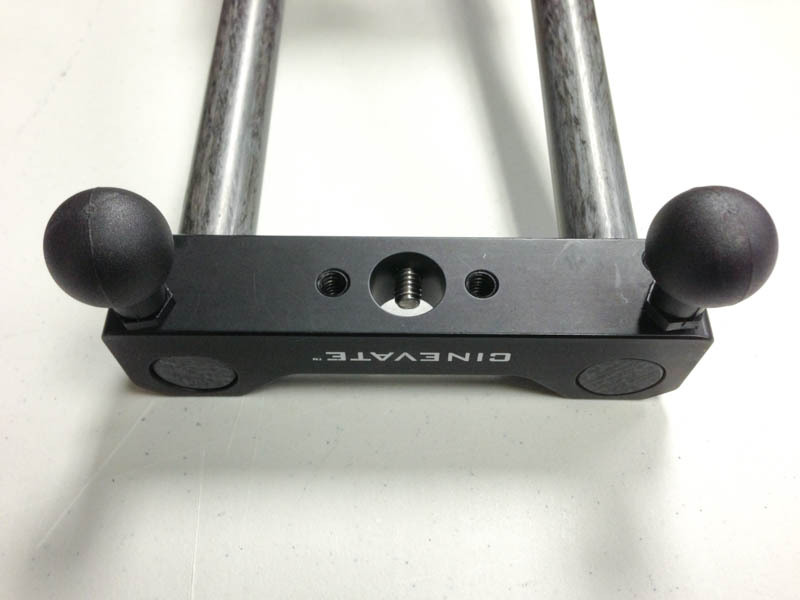 The Varavon Crank Handle Kit for Sliders are available via eBay (click here). Posted in DSLR Slider, dslr video, Equipment Reviews. 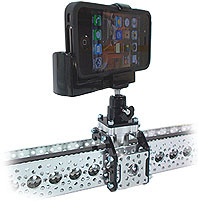 Tags: motorized slider, Motorroid, Slider Crank Handle, Varavon Crank Handle Kit on August 12, 2013 by Emm.